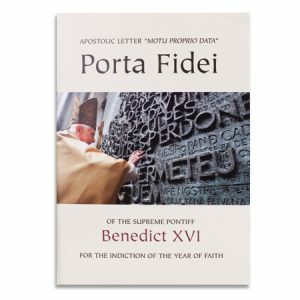 Buy this book with the other three Vatican Council II documents and SAVE over 15 percent! 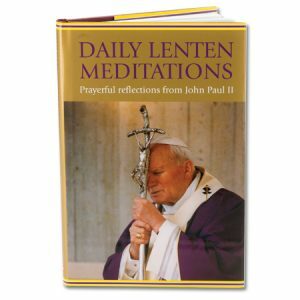 Fifty years after they were first written, the Constitutions of the Second Vatican Council continue to have a profound meaning for the Church, showing how her timeless teaching can be lived and applied in the modern world. 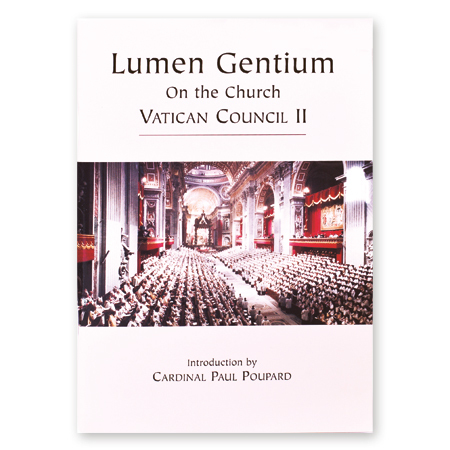 Lumen Gentium, promulgated in 1964, is the Dogmatic Constitution on the Church. 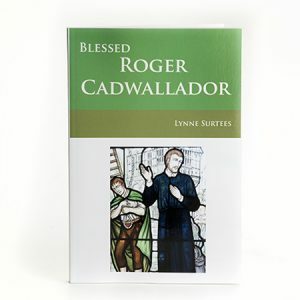 It reiterates the Church’s Apostolic teaching that she is the Body of Christ and the People of God – and stresses the universal call to holiness in the lives of all the faithful.